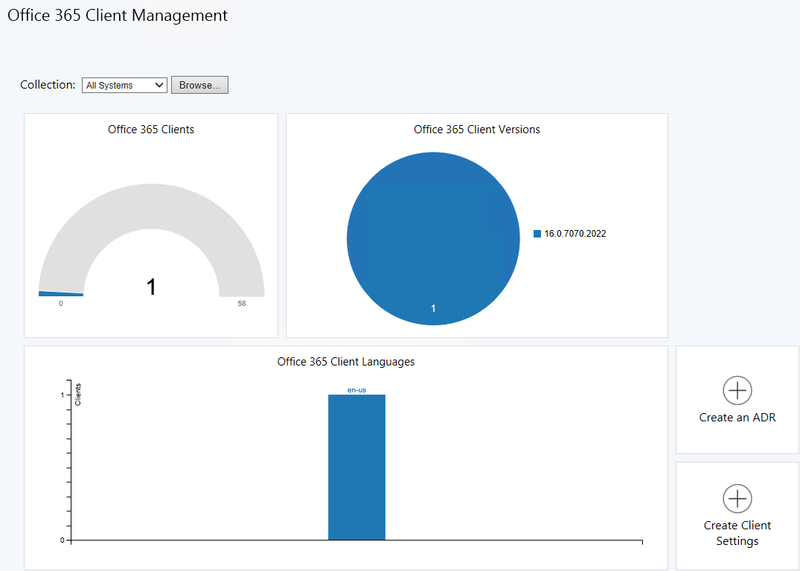 Starting in SCCM 1610, you can use the new Office 365 Client Management dashboard from the Configuration Manager console. This is the fourth dashboard since the Current Branch release which is a great effort from the product group to give better visibility on the data gathered by your Configuration Manager clients. We already made an overview of the Windows 10 Servicing dashboard and the Software Update dashboard if you’re interested to read that out. 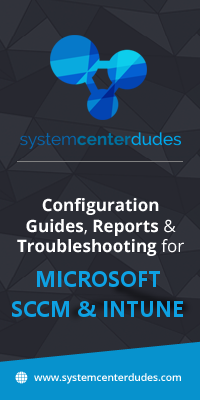 You can also refer to our post about managing Office 365 Updates with SCCM and our free Office 365 report if want complete information about how to deploy and inventory Office 365 in your environment. You can also create an Office 365 Automatic Deployment Rule and Office 365 Client Setting directly from the dashboard. At the top of the dashboard, use the Collection drop-down setting to filter the dashboard data by members of a specific collection. 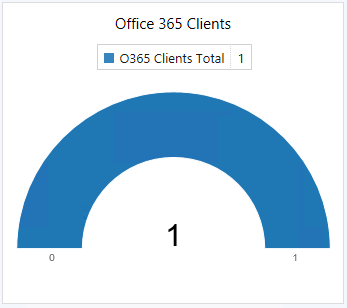 The Office 365 Clients section show the number of Office 365 clients in the selected collection. The Office 365 Client Versions section shows the breakdown per version. You can refer to the Technet article for a full list of Office 365 versions. The pie chart show an hand icon when you hover over it but you cannot click it to have a detailed list of clients. The Office 365 Client Language section shows the breakdown per language. The chart is not clickable. The Create Client Settings button let you create a Client Setting to manage Office 365 updates. 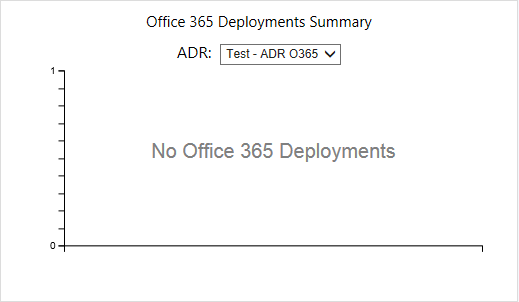 If you have created an Automatic Deployment Rule, the deployment statistic will show in the Office 365 Deployments Summary section. 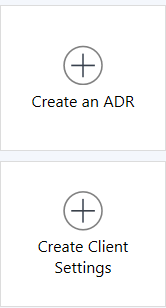 You can select your ADR from the drop down menu. If you haven’t created an ADR, this pane will be empty. Loading? I cannot see it at all anymore and we have upgraded to 1806, ugh. I believe we may have found a fix for this issue (it at least fixed the loading tile issue in our environment). I was digging around the SMSProv.log on the server and ran across the following error string. This error string occurs anytime someone uses their console and tries to open up the 0365 Client management dashboard. We showed that error string to our DBA. He was able determined that the userSid trying to run the command was “smsdbuser_ReadOnly” on our SCCM DB. Our DBA gave that “ReadOnly account” execute rights to our SCCM DB and the console is displaying as it should be. My Dashboard was working no problem up to this week monday. same “loading data” problem. Running 1710 with the new hotfix (KB4057515) and the dashboard is showing everything (was showing everything before the hotfix as well). No problem loading data. 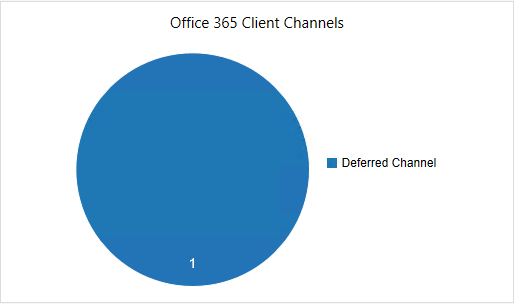 Does everyone here not able to see the data have GPO turned on for CM to manage the O365 updates? Client settings have CM mgmt. turned on? Installed the client with the OfficeMgmtCOM=”True” inside your install xml files? My only problem is the data is not refreshing or reflecting the correct count of machines. Noticed something strange. O my Office 365 Client Management Dashboard is missing the “Office 365 Installer” Button. Do you guys have same issue? Are you running 1702 ? Something new? Same problem with “Loading data”…have two primary SCCM (2008 R2 and 2012 R2) servers in different domains and last version of SCCM. This is still a problem but no solution so far. This is unfortunately a known issue and there’s no resolution as for now. Will update when I’ll have more information from the product group. My dashboard also shows “loading data.” It was working on 1/17/17 so not sure why it stopped. Will see if rebooting the server fixes it. Just updated to v1610 and am seeing the same thing as Rob. Not finding much of anything as to the cause, other than a quick reply on technet saying this was a known issue. Can’t seem to find a workaround either. Great write up. This dashboard stopped working for me last week. All of the tiles are stuck on “Loading Data”. Has anyone else encountered this?